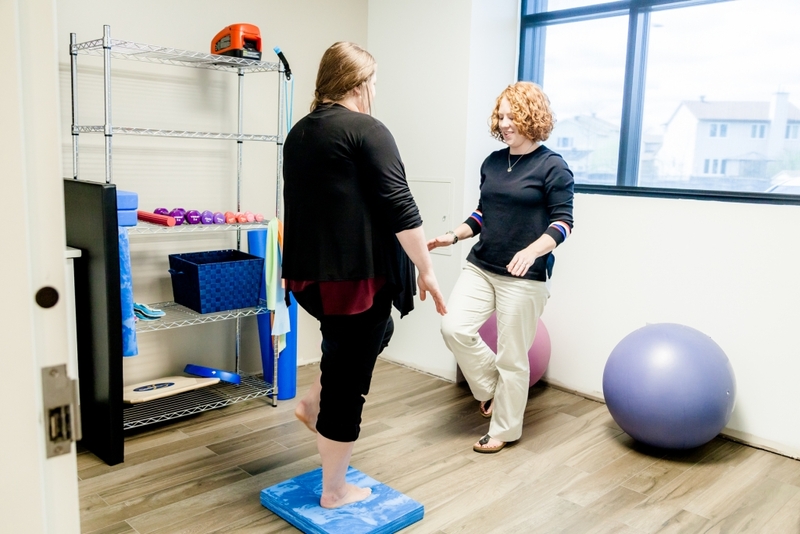 At Motion Works Physiotherapy Orleans, our professional and highly experienced physiotherapists will determine the root of the problem you are experiencing, and work with you to create a treatment plan based on your unique needs. At Motion Works, prevention comes first. Preventing discomfort and pain before they occur is always preferable to treating them when they already exist. We take an active and proactive approach to our clients' health with preventive analysis and therapies. By doing so, we can normalize movement patterns and keep their bodies healthy and in alignment so that injuries never have a chance to occur. We focus on women's health. Women, and especially new or expectant mothers, face unique heath issues. 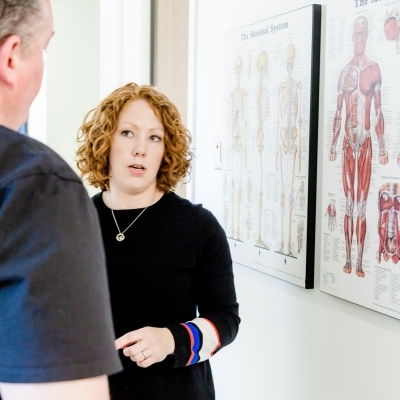 Our pelvic physiotherapist is a specialist in pelvic health, and will guide you through pre-natal injury prevention, postpartum recovery, or any other pelvic health condition you're facing, with professionalism and compassion. We participate in ongoing professional education. 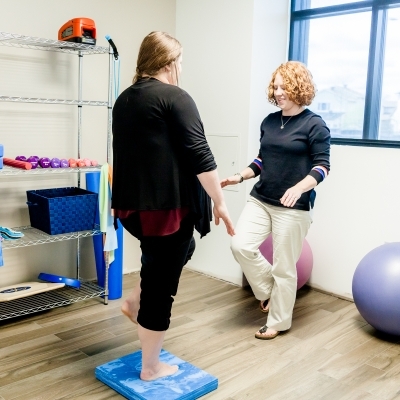 Our physiotherapists stay up to date with current skills and knowledge by continually attending conferences and continuing education courses. This allows us integrate the latest research findings and clinical skills into our treatment plans. We provide evidence-based treatment for our patients in a friendly, welcoming and professional environment. Our whole body approach to therapy and treatment means we regard rehabilitation and preventive care as a comprehensive wellness experience, looking well beyond pain resolution to better quality of life in the long run. 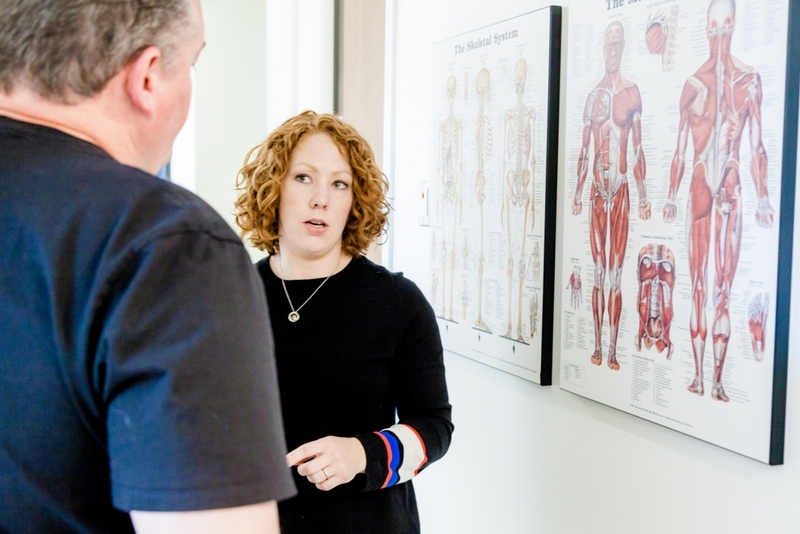 Our team is committed to helping you understand your injury and pain, and what's actually causing it. Often, the place area that has pain is not actually the origin of the problem. Treating the source reduces the risk of recurring problems, and makes recovery quicker and more effective. We believe strongly in a safe and relaxing clinical environment. We know that especially when it comes to pelvic health issues, many patients can feel a bit self-conscious and embarrassed when seeking help. That's why for us, it's essential that assessment and treatment are provided in an environment that feels safe and supportive for the patient. To this end, we foster an comfortable but professional atmosphere at our clinic, where questions and dialogue are always welcome and encouraged. We want you to feel at ease with your treatment and with talking to us about your needs.